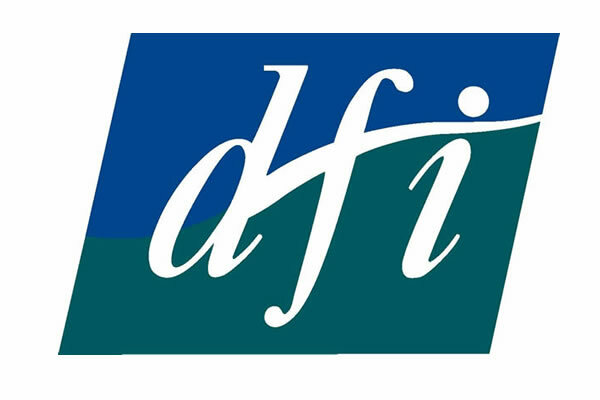 Disability Federation of Ireland (DFI) is the national support organisation for voluntary disability organisations in Ireland who provide services to people with disabilities and disabling conditions. DFI works to ensure that Irish society is fully inclusive of people with disabilities and disabling conditions so that they can exercise fully their civil, social and human rights. In pursuit of this vision DFI acts as an advocate for the voluntary disability sector and supports organisations to further enable people with disabilities. DFI represents the disability interest within social partnership through its participation in the Community and Voluntary Pillar. DFI is a member of the Disability Stakeholders Group, which works with government to progress the National Disability Strategy and it is also active in other fora.